Marchionne will take over the role on January 1. ''These issues are all closely linked as the industry's capacity to invest and innovate depends on a strong, competitive manufacturing base in Europe," Marchionne said. 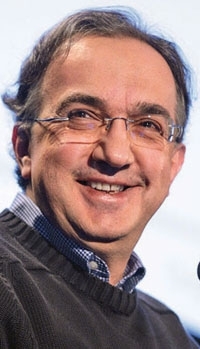 Marchionne, 59, has been a Fiat management board member since 2003 and was appointed CEO in 2004. He became CEO of Chrysler Group in 2009, as well as chairman in 2011.